Last week, I kicked up a minor dust storm on Twitter by thanking and complimenting Spirit Airlines because its seats in basic economy do not recline. Basically, I think it’s rude to recline your seat in coach on a plane. 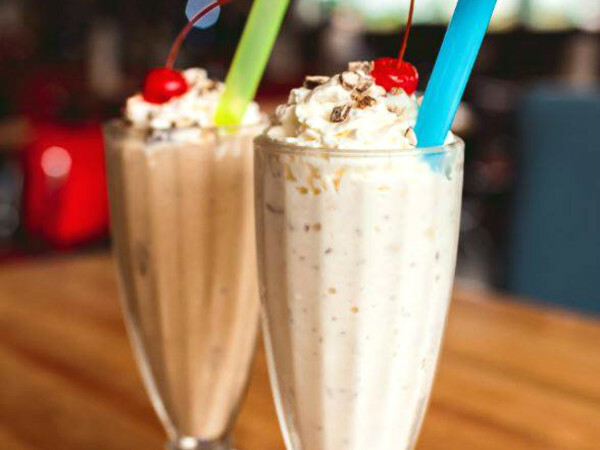 Short flight or long haul, it doesn’t matter. Sit up. Flying @SpiritAirlines to Newark for first time. I love this airline. Plane is spotless and seats don't recline. People who recline airline seats in coach are rude. 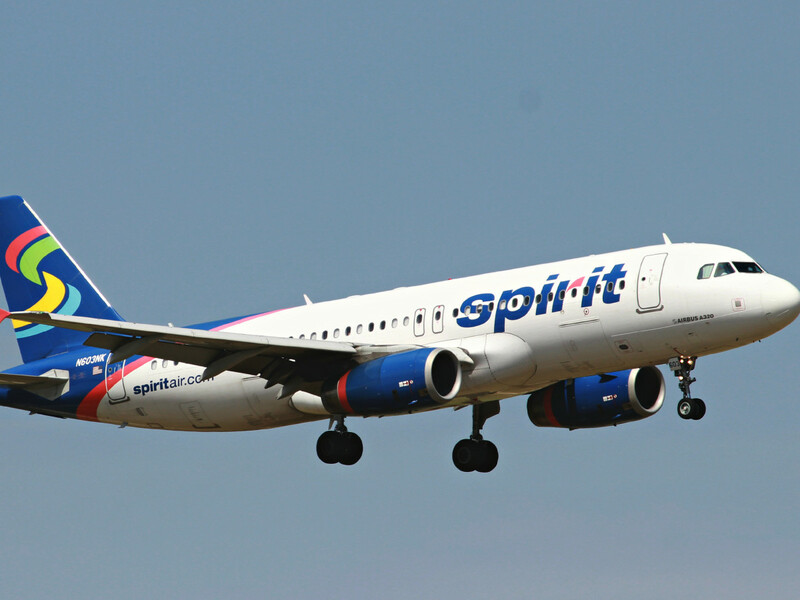 When I got onboard the Spirit flight, I noticed how clean it was. It looked like a new plane. 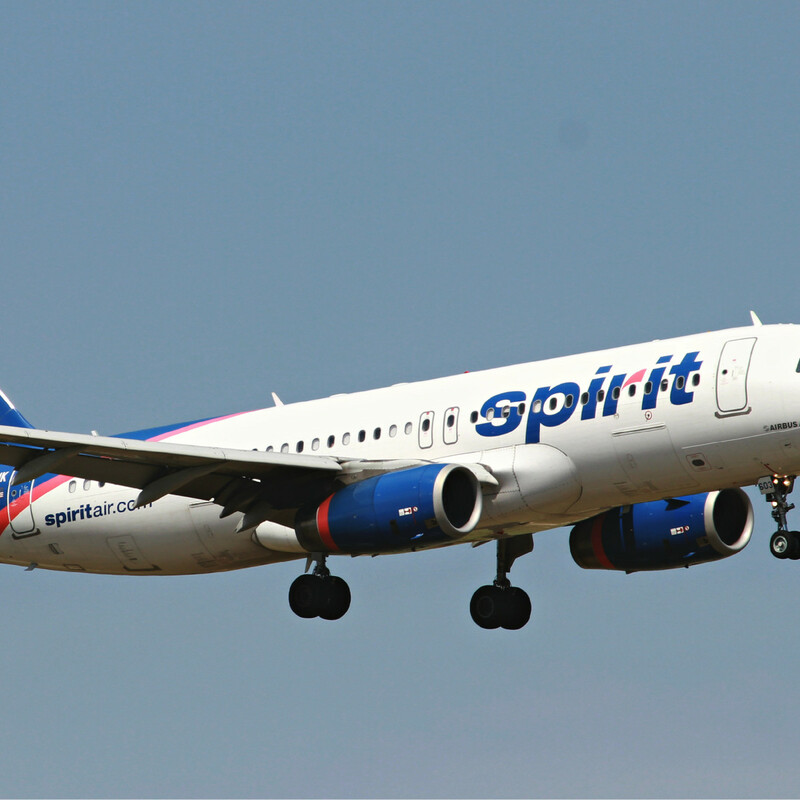 Spirit does brag it has the youngest fleet in the air. The seats were modern and sleek. I think Spirit went shopping at IKEA. Best of all, the seats do not recline. There has been an etiquette squabble in recent years over whether it’s polite, or acceptable, to recline your seat, especially in coach, particularly on short flights. 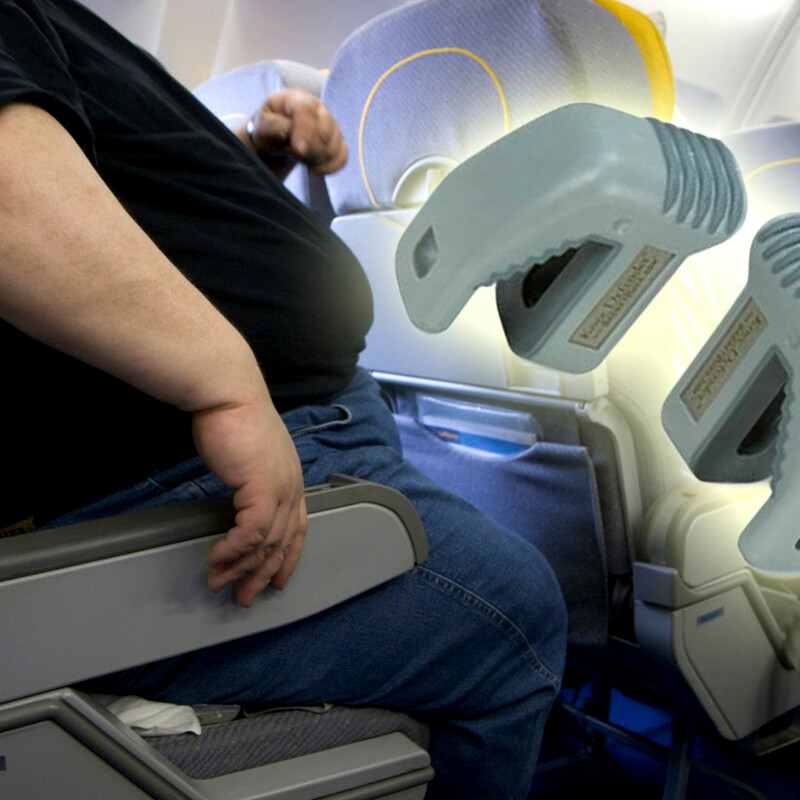 There’s even a device you can buy called a “Knee Defender,” which you can hook to the tray table of the seat in front of you which prevents that person from reclining the seat. The FAA says the “Knee Defender” is legal — at least it hasn’t said it’s illegal — although some airlines have banned its use. Used to be, reclining your seat in coach wasn’t a big deal. 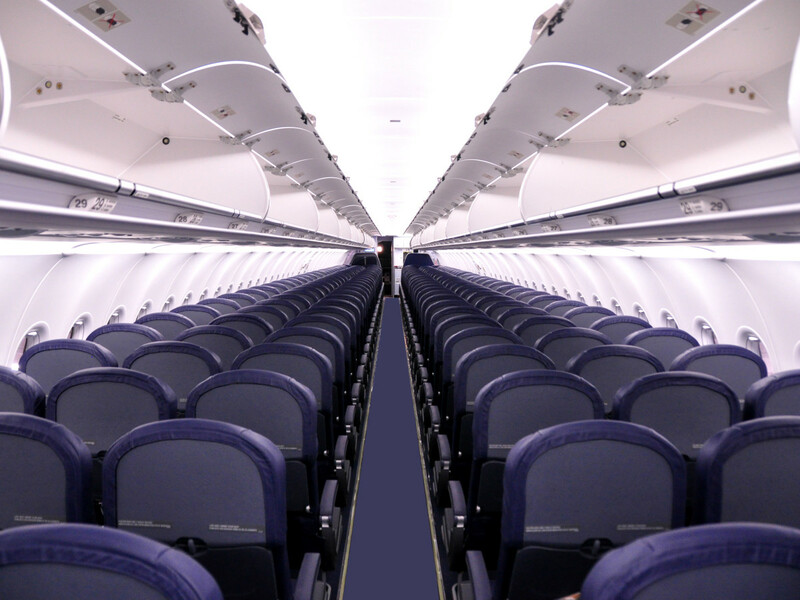 Then airlines began adding extra seats to increase revenue by scrunching rows closer together. 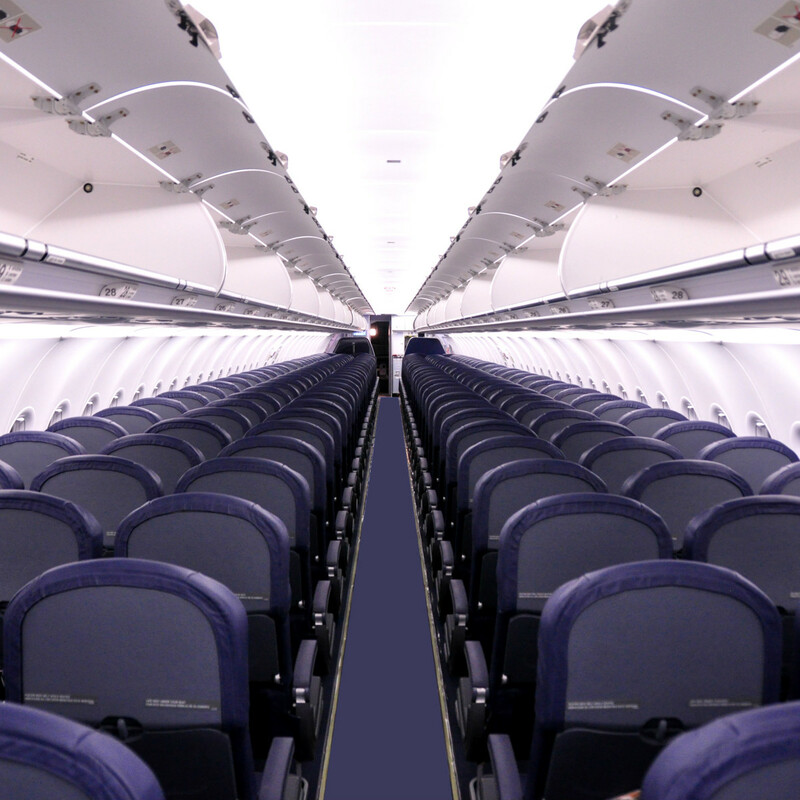 Now, reclining your seat in coach is a big deal because there’s so little space in front of you. Your knees practically touch the seat in front already. 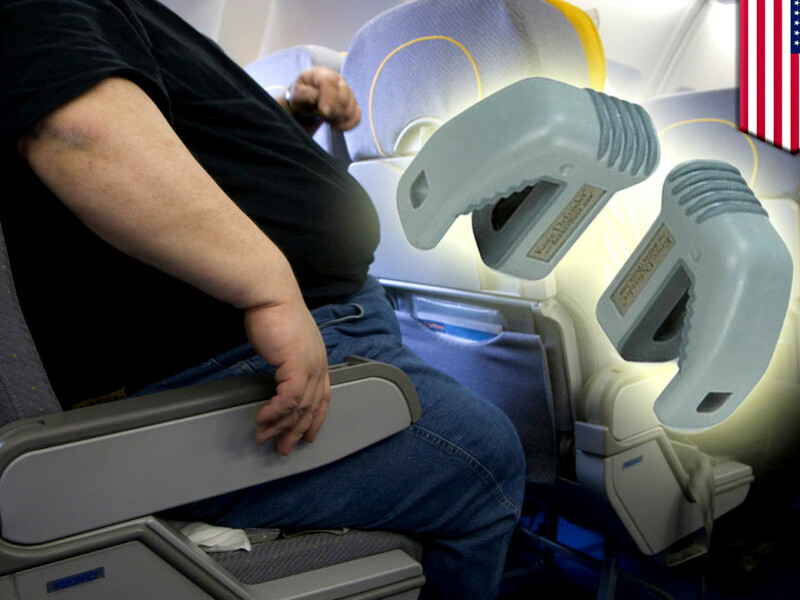 Reclining your seat makes it more difficult for the person behind you to use a laptop, or eat delicious airline food on those airlines that still do that. There have been reclining issues, fights have broken out, at least one flight diverted, and people thrown off the plane. It’s serious business. I was on a flight recently from LaGuardia to Houston, and the person in front of me reclined his seat the whole way. I mean, this seat really reclined. His head was practically in my lap. I could have performed dentistry on him. When I politely asked him to raise his seat, he gave me the “I paid for this seat, I can recline it,” routine. I blamed myself for the smushed flight home: I don’t own a “Knee Defender.” I just lift my knees and press them against the seat in front of me. Hard. Same effect. The person in front usually gives up. This time, the guy in front reclined his seat before the pilot gave the OK. Sneaky rude person. There’s another way of preventing a seat from reclining. Just open the tray table and jam a water bottle between the table and the table’s open-close latch. I don’t know why that works, but supposedly it does. I don’t do that because it leaves evidence, plus you have to keep the tray table down the whole flight. Don’t want that, kind of defeats the whole purpose. I don’t believe reclining your seat makes the flight any more comfortable. Airplane seats in coach are not chaise lounges. Reclining a measly five degrees doesn’t make that much of a difference. It’s not worth making the person behind you miserable. Rude is not against the rules, it’s just...rude. Do you recline? Sit straight? Let Ken Hoffman know in the comments, or on Twitter.